Cornerstone Advisors has been selected to lead the MEDITECH 6.1 implementation at Mary Rutan Hospital (Bellefontaine, Ohio). 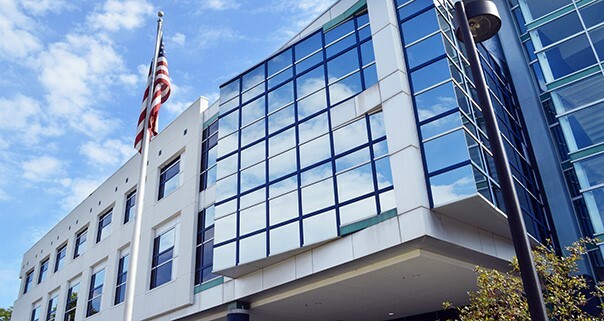 The electronic health record (EHR) implementation will transition Mary Rutan Hospital from their existing MEDITECH 6.0 platform to the highly integrated, web-based MEDITECH 6.1 EHR. After a full evaluation of all the top MEDITECH READY-Certified firms, Mary Rutan Hospital selected Cornerstone Advisors based on their experience with past 6.1 implementations, their successful track record, and the best consultant resources to drive the project. Cornerstone Advisors will provide MEDITECH READY-Certified Project Management, Clinical, Financial, and Ambulatory experts to both advise and carry out project workload throughout the implementation. Key drivers for the project include an end-to-end review and optimization of the revenue cycle operations; deeper utilization and integration with MEDITECH’s web-ambulatory product; increasing the organization-wide adoption of business intelligence to drive decision making; implement quality surveillance and clinical alerts; and deploy further MEDITECH clinical applications with Emergency Department Management, Surgical Services, and Critical Care.